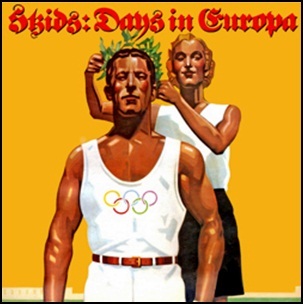 On October 12, 1979, “Virgin” label released “Days in Europa”, the second Skids album. It was recorded in 1979, at “Rockfield Studios” in Wales, “The Manor Studios” in Shipton-on-Cherwell in Oxfordshire, England, and was produced by Bill Nelson. The initiall released album was with an Aryan album cover reminiscent of the 1936 Olympics, with Germanic Gothic-style lettering. All tracks by Richard Jobson and Stuart Adamson, except where noted. 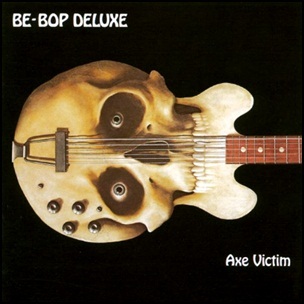 In June 1974, “Harvest” label released “Axe Victim”, the debut Be-Bop Deluxe album. 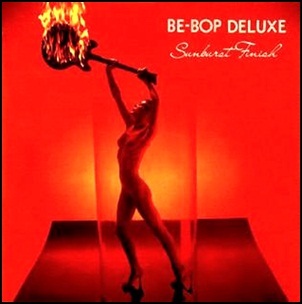 It was recorded in 1974, and was produced by Ian McLintock. 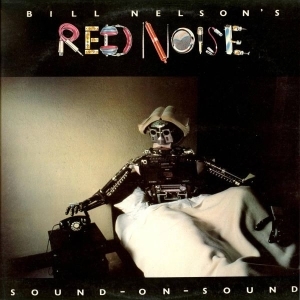 All tracks by Bill Nelson, except where noted. 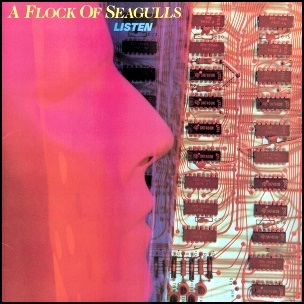 In May 1983,”Zomba Records” label released “Listen”, the second A Flock of Seagulls album. 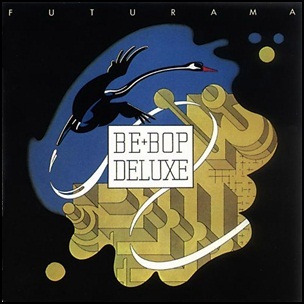 It was recorded 1982-1983, and was produced by Mike Howlett and Bill Nelson. 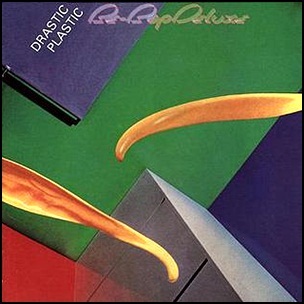 All tracks by Mike Score, Ali Score, Frank Maudsley and Paul Reynolds.